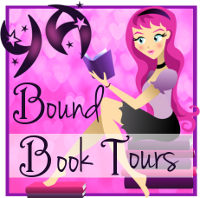 YA Bound Book Tours: Review Copies Available: Burning Bright by Chanda Stafford! 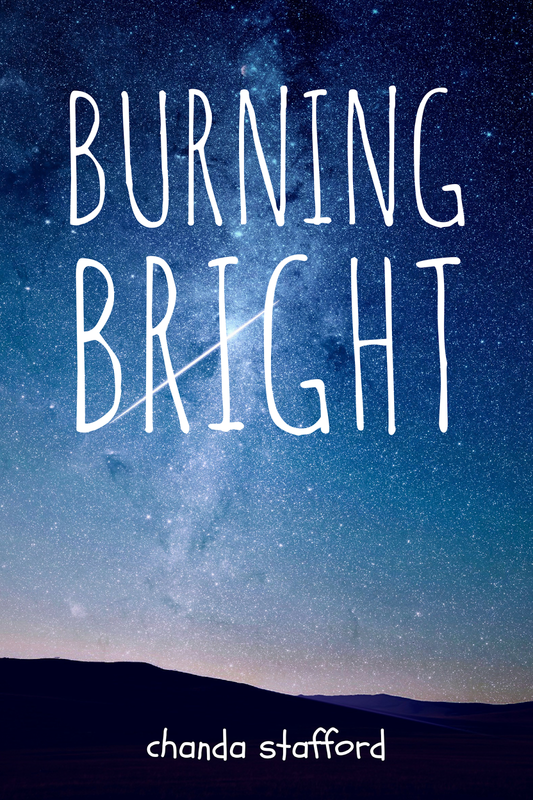 Review Copies Available: Burning Bright by Chanda Stafford! 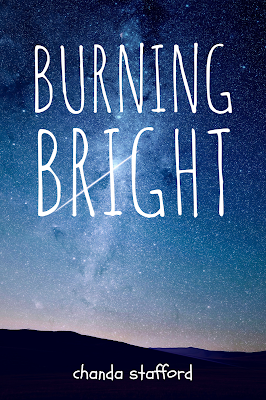 Author Chanda Stafford is offering review copies of: Burning Bright for interested bloggers. 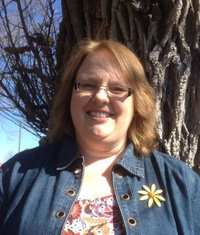 This review tour will run the months of February and March. Bloggers will receive an ebook copy of the book and will have until the end of March to post their review(s) on Amazon and their blog. This is different from a blog tour as there will be no set schedule, bloggers must review on their own time (before the end of the deadline). If you would like to participate, please fill out the form below. Please note that signing up will not guarantee you a review copy. Selected bloggers will be notified by email.